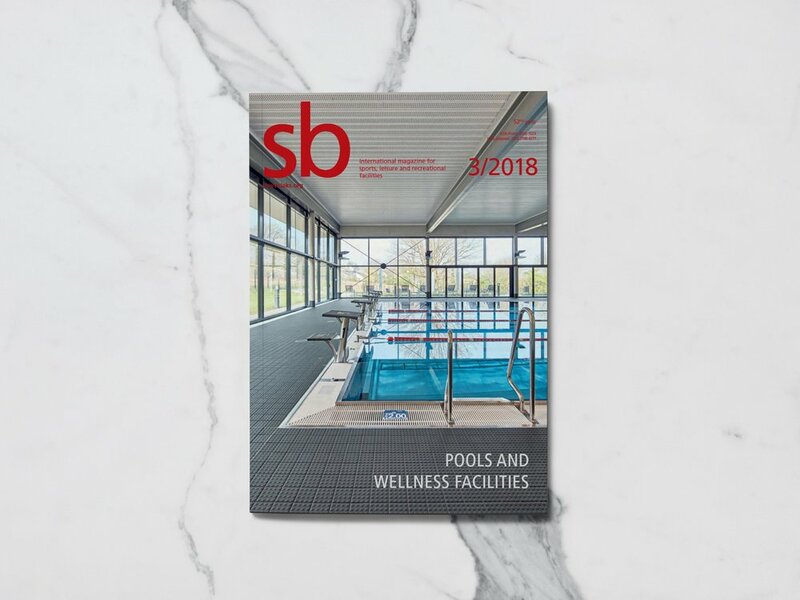 The Shane Homes YMCA at Rocky Ridge is featured in Canadian Architect Magazine this month, including being selected as the magazine’s cover project! 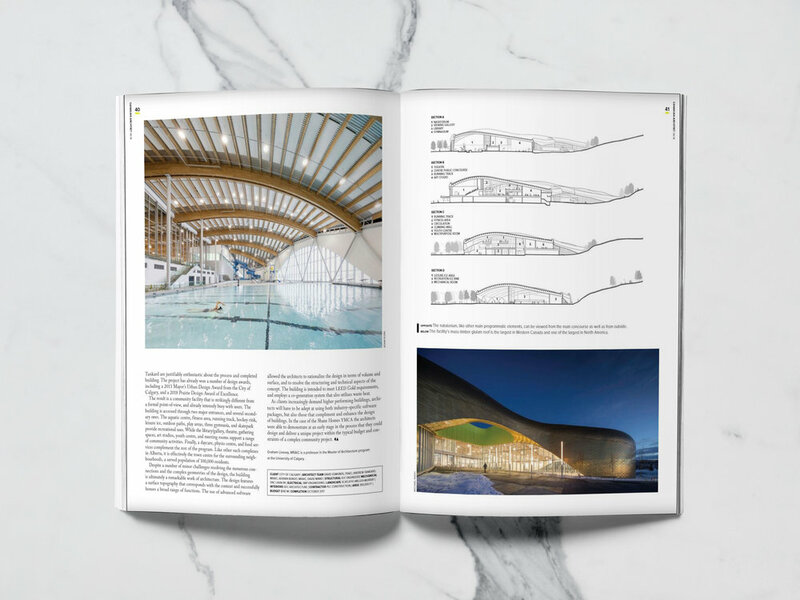 Canadian Architect is a magazine for architects and related professionals practicing in Canada. 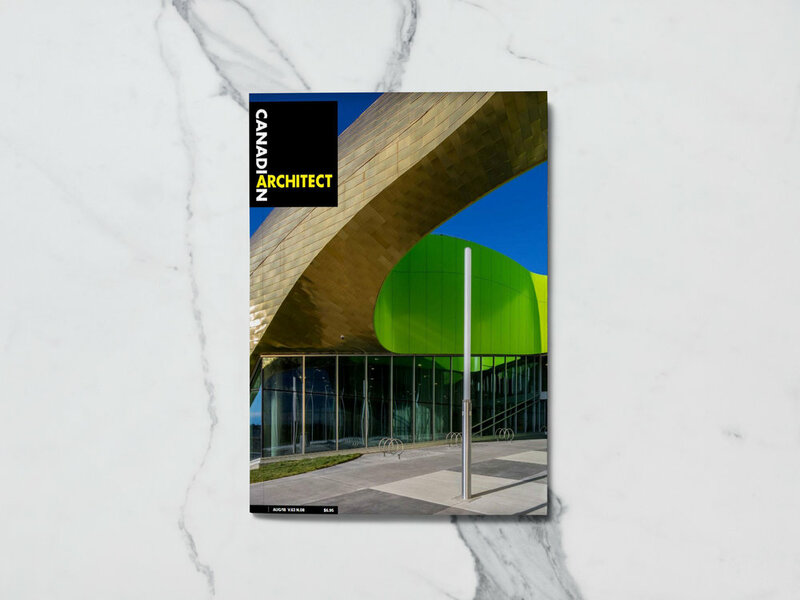 Canada’s only monthly design publication, Canadian Architect has been in continuous publication since 1955. We’re proud to welcome Ashli MacDonald as an Associate with GEC! She excels in managing projects using Building Information Modeling (BIM) and cloud technology to develop coordinated construction documents, regardless of the size of project. 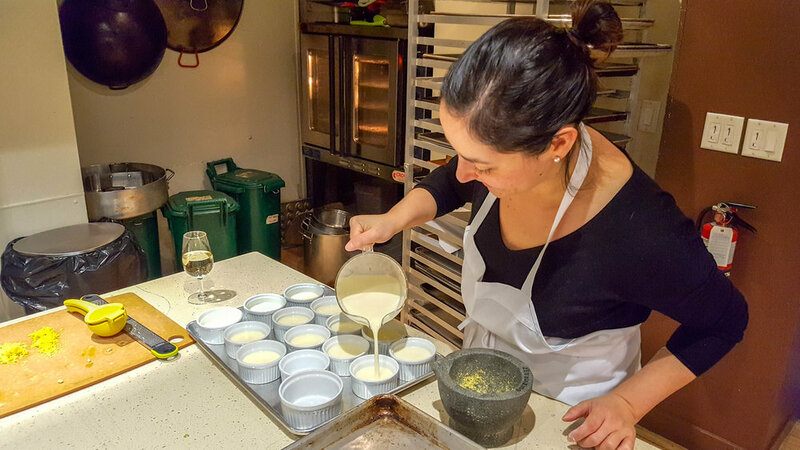 Ashli’s experience ranges from LRT redevelopments to mixed-use housing projects to early education K-12 schools. Congratulations Ashli! We’re proud to welcome Rob Gairns as an Associate with GEC! Transitioning into the architecture in 2014, Rob brings a knowledge of responsive design uniquely built upon the human experience. 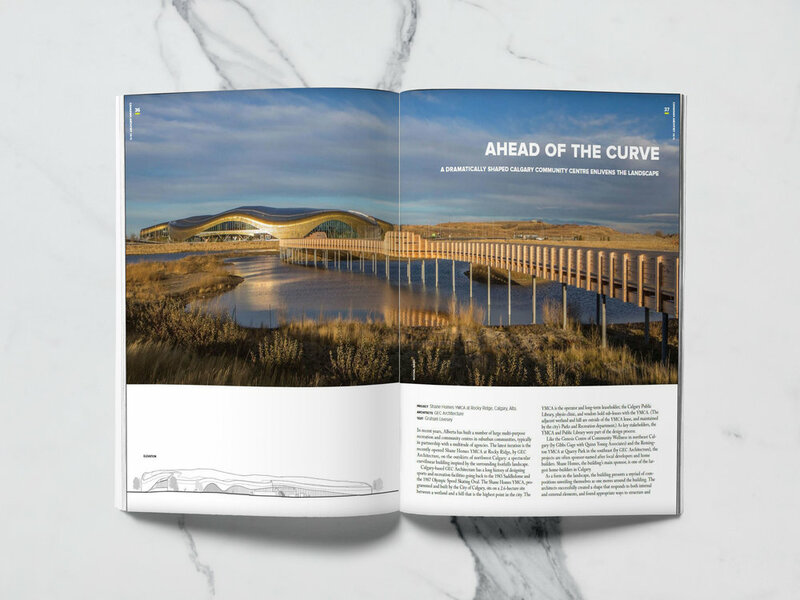 He has been a important part of the design and implementation of GEC’s projects at YYC, as well as the new NAIT Productivity and Innovation Centre. Congratulations Rob! We’re proud to welcome Leslie Webb as an Associate with GEC! 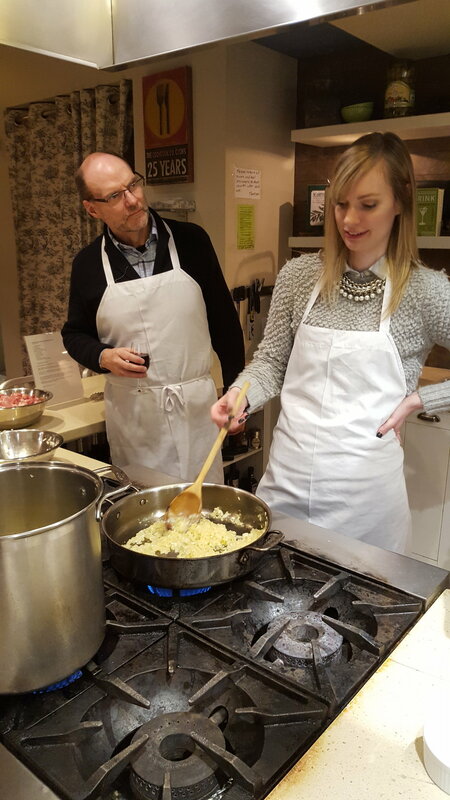 Leslie has been with GEC since 2013 and has been an important part of the firm’s growth. 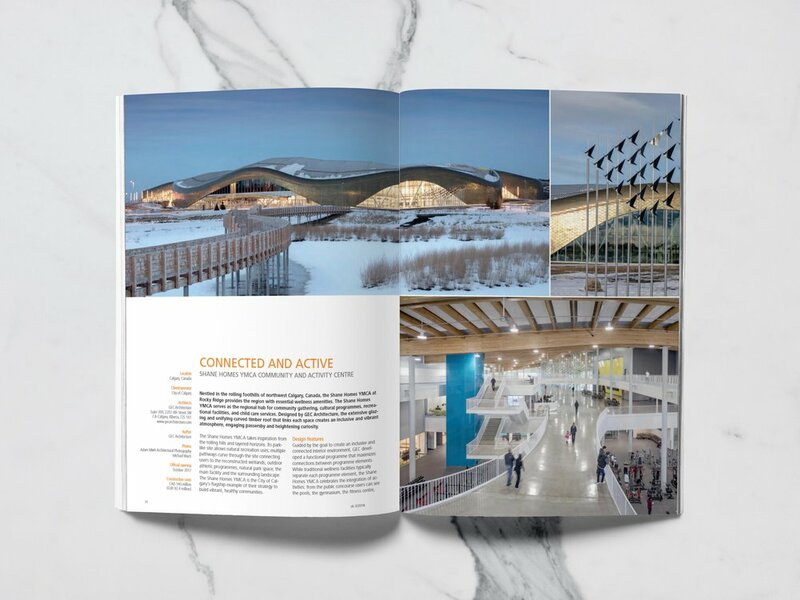 She has worked on several high-profile GEC projects across western Canada including the feasibility study for the Canmore Nordic Centre redevelopment and the design of the University of Alberta’s Varsity Arena. Congratulations Leslie! 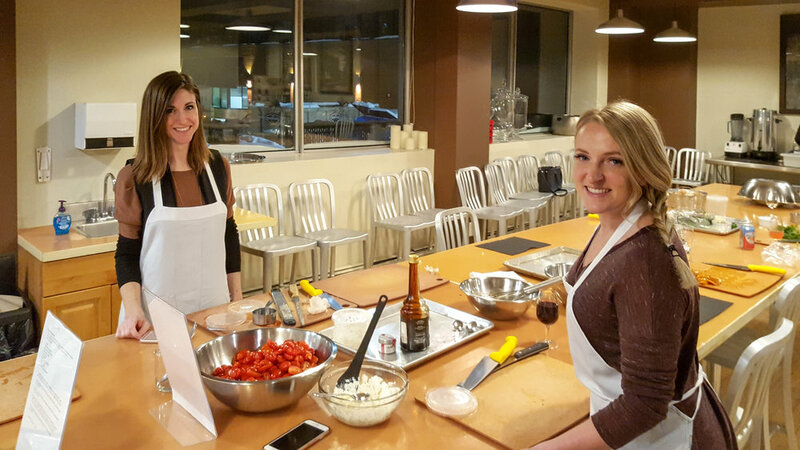 The GEC team had the most delicious night at The Cookbook Co. Thanks for the rockin’ Moroccan!